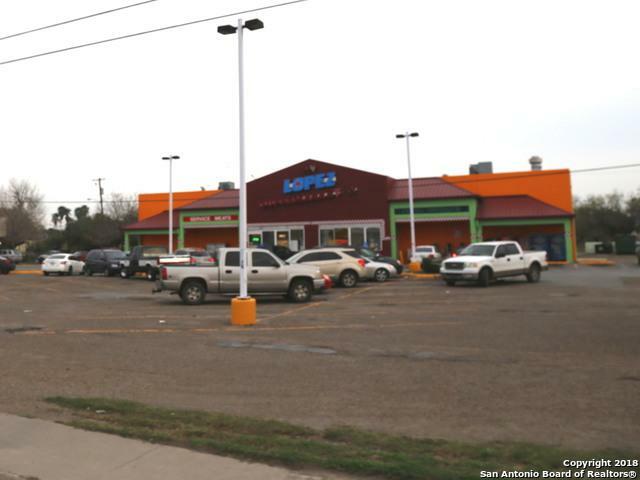 Excellent Investment Opportunity in a Perfect Location! 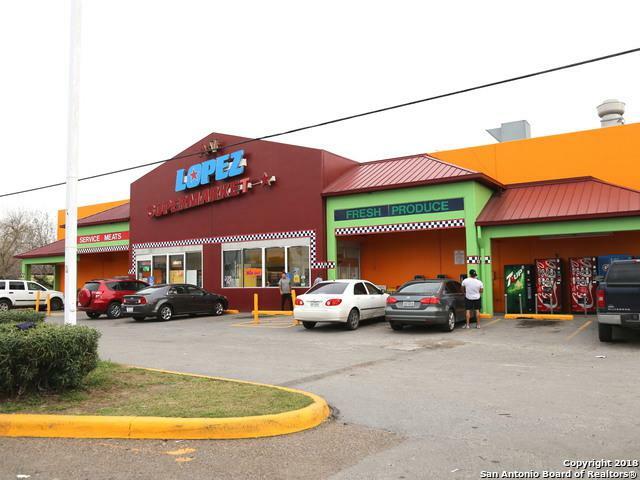 This retail property is perfect for a redevelopment project with major exposure on International Boulevard. 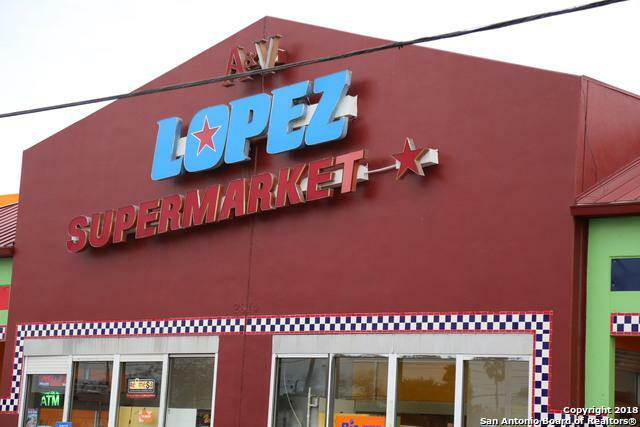 Currently in business, A & V Lopez Supermarket is a well-established neighborhood grocery store with large parking lot and loading dock for shipping and receiving. 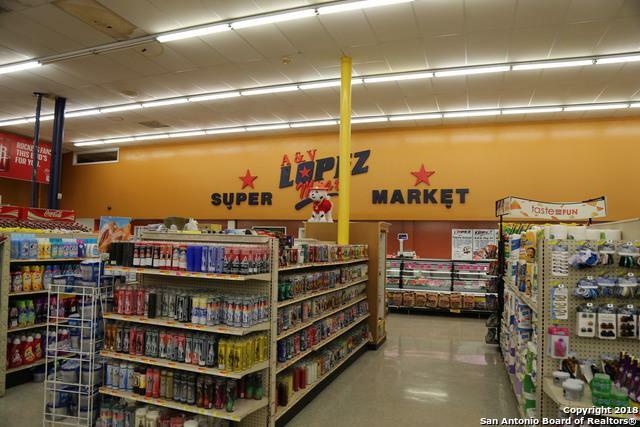 Building can be used for retail, medical, industrial, call center, educational, offices, etc. It has warehouse space in the back area with second floor offices, and loading doc.